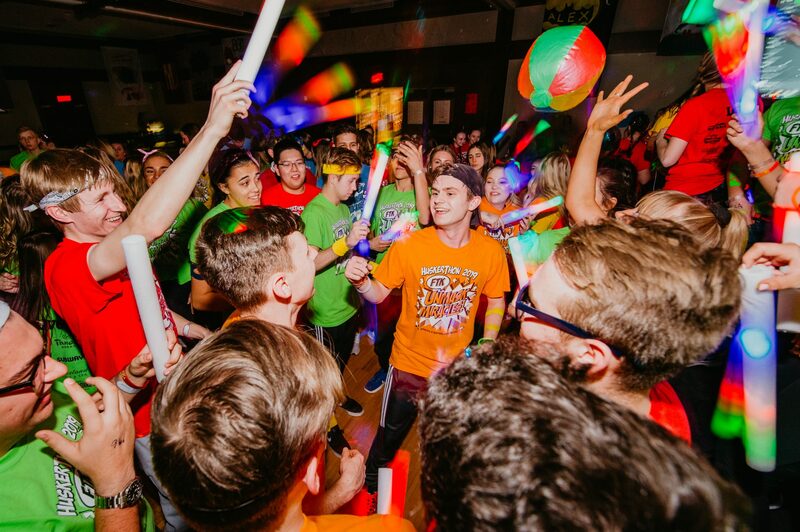 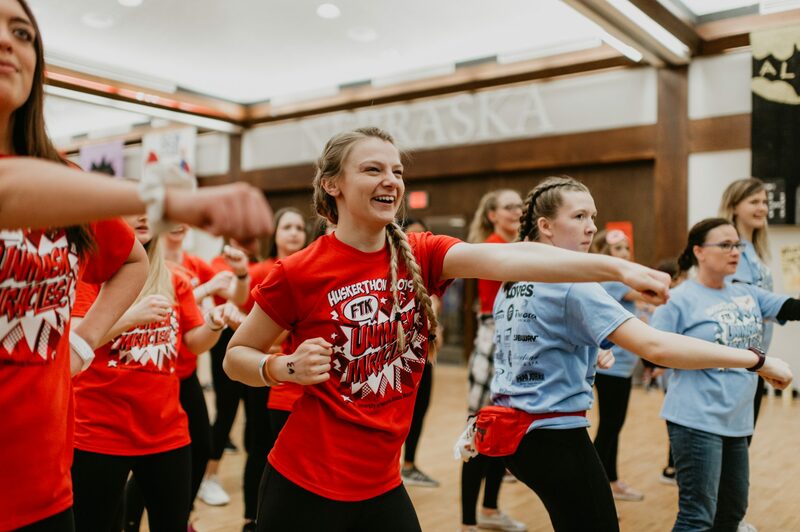 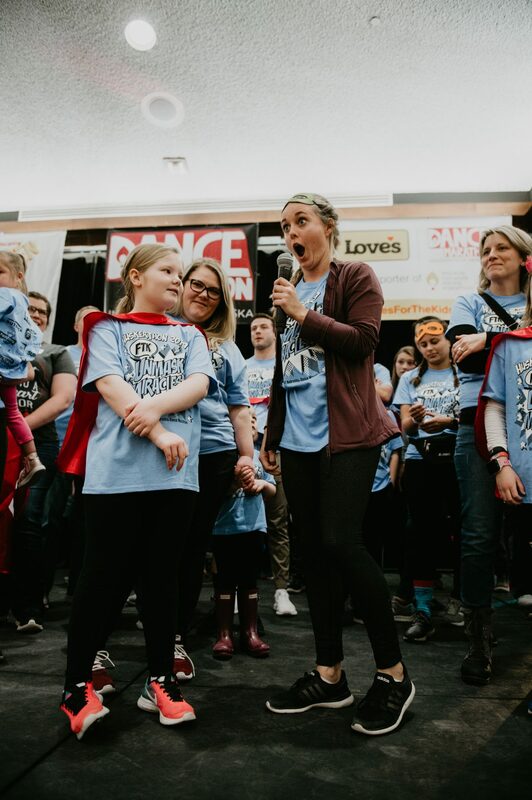 Congratulations to the University of Nebraska Dance Marathon students who spent the last year raising funds and awareness for Children’s Miracle Network Hospitals, locally benefiting Children’s. 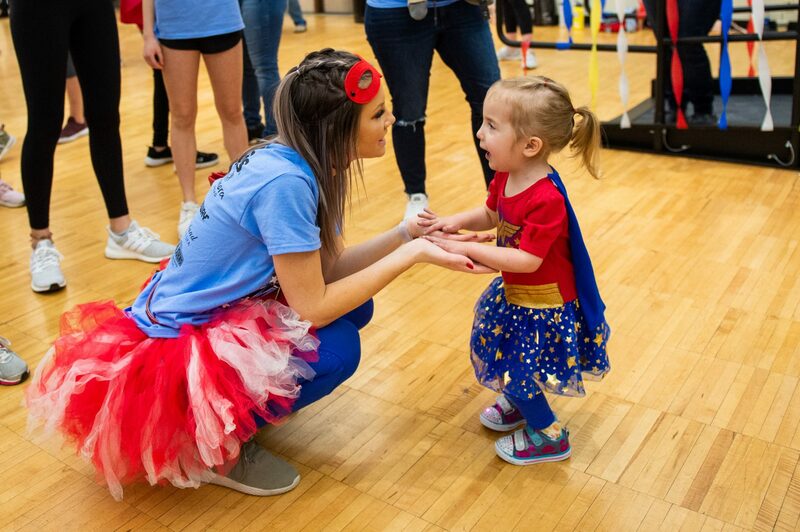 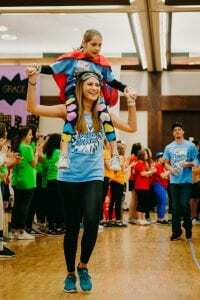 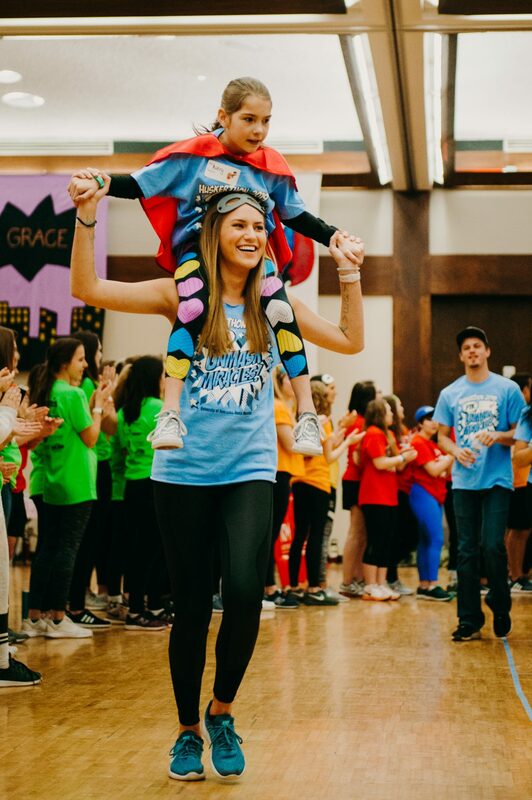 The Husker community unleashed their powers and united in the battle against childhood illnesses. 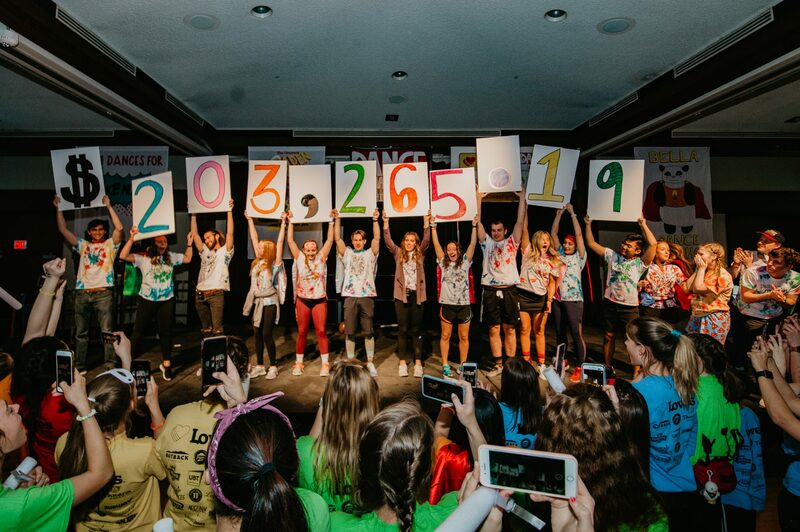 Thanks to incredible community support, the students broke barriers, cultivated change and raised $203,265.19 FOR THE KIDS!